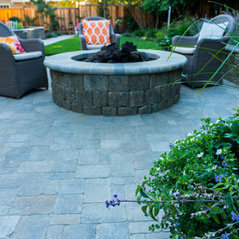 Viking Pavers designs and installs driveways, patios, walkways, pool decks, walls, steps, fire pits, and outdoor kitchens with the use of interlocking pavers and segmental retaining wall blocks. We also install synthetic turf for lawns, playgrounds, pets, and putting greens. We offer an unmatched combination of quality, service, and affordability. Our Bay Area craftsmen are trained and certified in proper installation techniques and have worked on literally thousands of projects. In fact, our quality and customer satisfaction shows in our Diamond Certification and A+ rating with the Better Business Bureau. 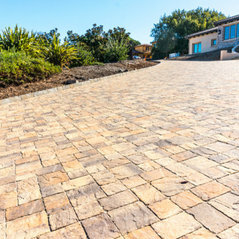 Plus, we are a fully licensed, bonded, and insured California contractor. Driveways, fire pits, retaining walls, patios, walkways, steps, stairs, landscaping, hardscpaing, turf grass, and putting greens.